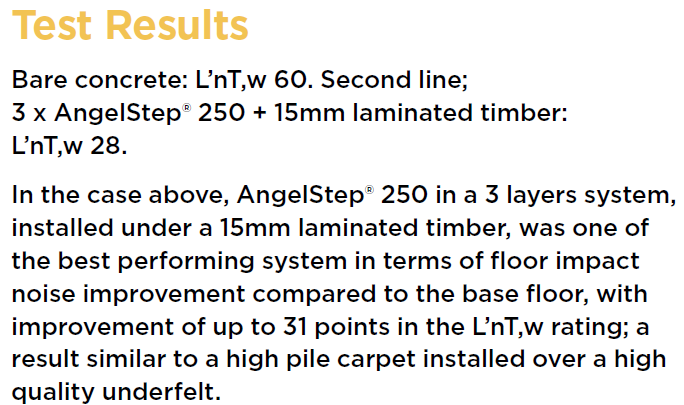 AngelStep® features unique patented technology that combines a sound absorber with impact and vibration damping, to consistently achieve up to the highest 6-star acoustic rating dependent on installation. 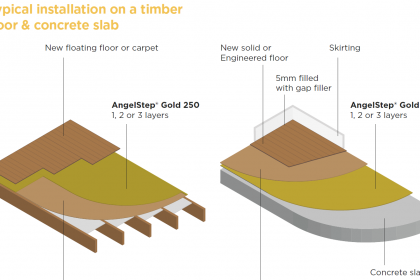 AngelStep® GOLD8 is a universal acoustic underlay optimised for all types of floors from timber to bamboo, carpet, parquetry, cork and vinyl. 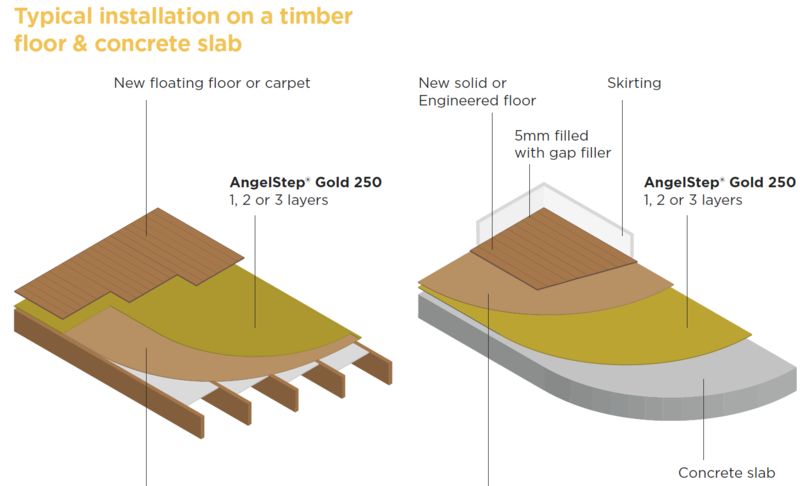 Underfloor heating compatible, AngelStep® GOLD8 combines a high-density sound absorber and cross-linked micro-cellular foam for maximum performance. 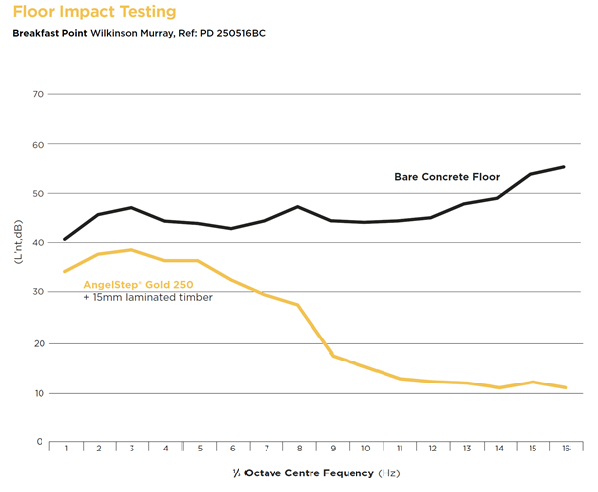 Its aluminium gold facing can be used up or down for a variable underfloor feel. 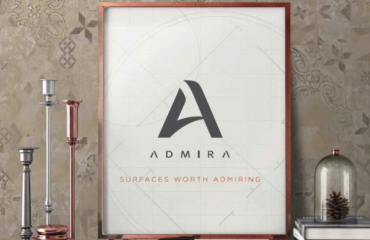 Dependent on the floor finish, Acoustica will advise if an intermediate layer such as plywood or fibrous cement substrate will need to be installed. 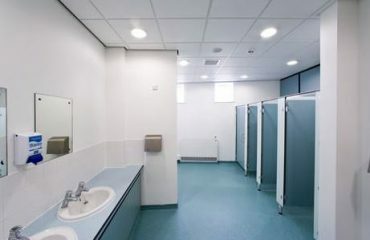 Why do Rockfon Ceiling Tiles Perform so well in Wet Areas?